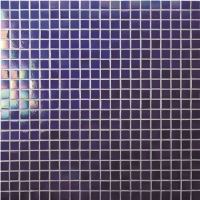 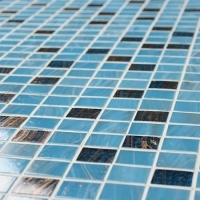 Hot melt glass mosaic as one stereo and artistic glass mosaic product, extremely sparkling and eye-catching, it has become the focus in swimming pool building, bathroom, kitchen and any interior designs, meeting people's high demand for beauty and changeable decoration style! 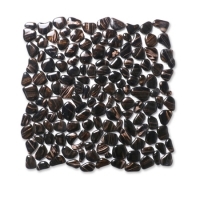 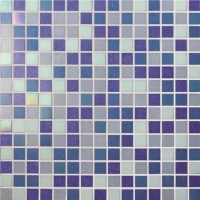 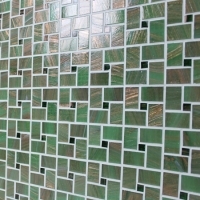 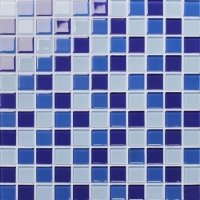 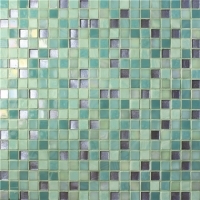 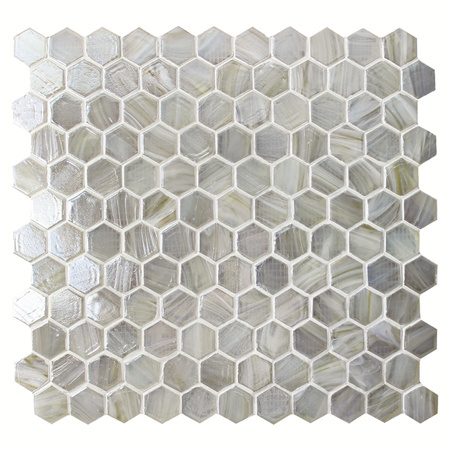 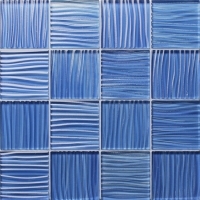 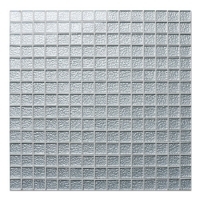 Want a glass mosaic tile sheet sample? 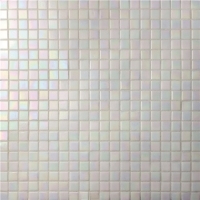 Do not hesitate to contact us freely.